Saalumarada Thimmakka, an environmentalist from Karnataka, has been listed in BBC’s most influential & inspirational 100 women. 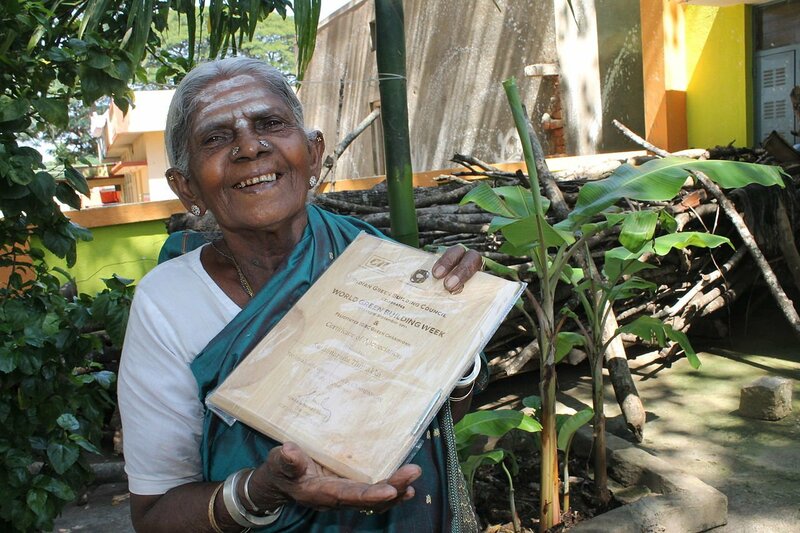 She is the oldest person in the list for planting more than 8000 trees in 80 years. She lives an ordinary life, but she is no ordinary woman. In her own village she has got the honour of being named ‘Saalumarada’ for the work she has been doing for eight decades. The word ‘Saalumarada’ means ‘row of trees’ in the Kannada language. 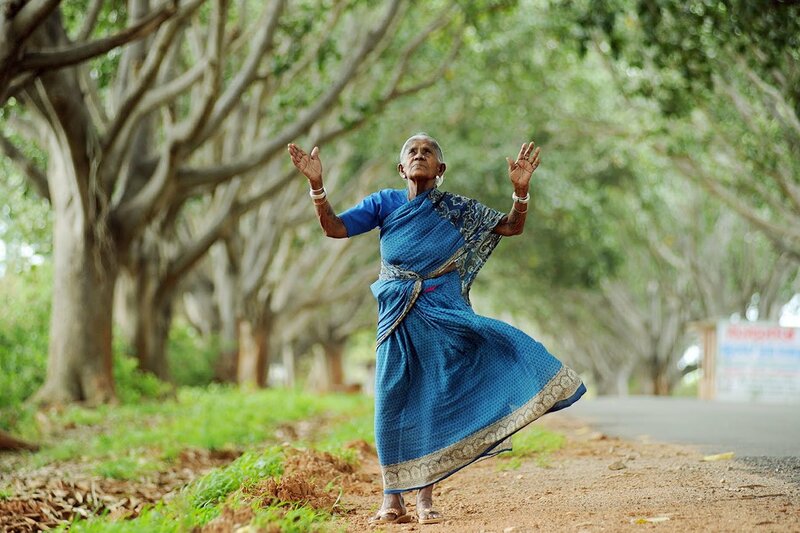 She planted and nurtured 384 banyan trees lined in a five-km stretch some 80km from Bangalore. The Logical Indian community congratulates Saalumarada for achieving this feat and salutes the selfless efforts made by Saalumarada Thimmakka. We hope her efforts inspire many make our environment better for us and for the future generations. The BBC honouring an ordinary old woman for her selfless service in planting trees is commendable. She deserves the honour for her service to environmental protection. The government needs to do something for her poverty. I wonder why she is not given the Amrita Devi Bishnoi Wildlife protection award. Hope for her long life so that she continues her endeavour in this godly job.